Hello! 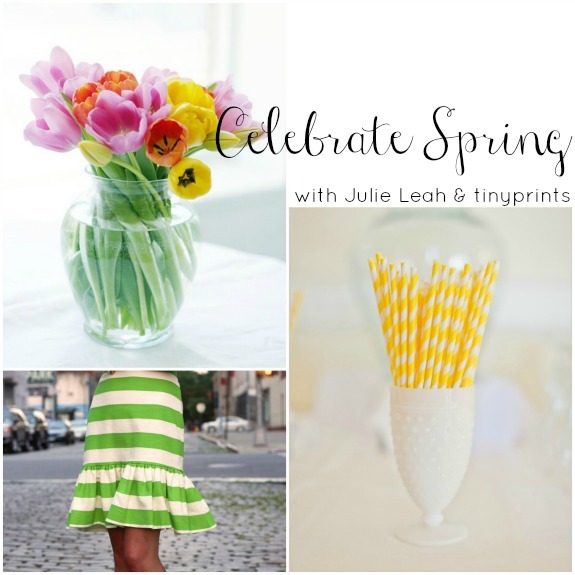 I'm kicking the week off with the next Celebrate Spring post in collaboration with Tiny Prints! After having the most delicious brunch at this D.C. diner yesterday, my love of brunch food was renewed and has taken the number one spot on my favorite meal list. I think the start of spring is the perfect excuse to gather with friends, and I can't think of a more perfect meal to serve. 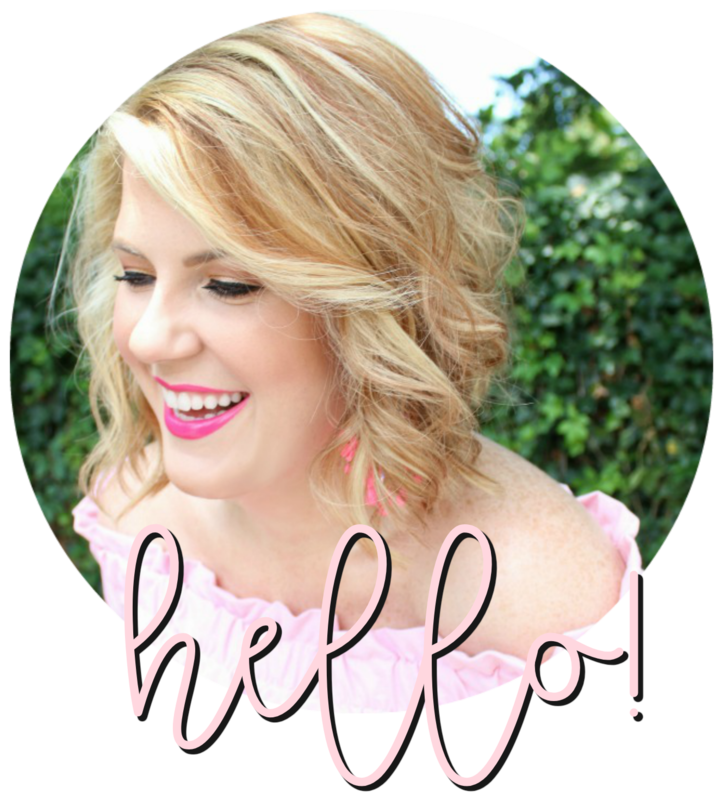 Check out my ideas below and for more spring brunch inspiration check out this feature from my friend Brittany of Sweet Lemon Magazine! Check out last week's post celebrating Girls' Night Out! hehe love those cute, fancy pants! love it all! What is it about Spring that makes me want to drink in the afternoon? ha! I guess that's a step ahead of summer when breakfast drinking is king! Brunch is my favorite–I'm dying to throw a brunch party, and I would of course wear those fabulous pants! I love the idea of hosting a brunch! The invitations are all so sweet! Mmmm, brunch! I love those striped straws...so much fun! I adore bruch as well...especially on the water!! I may have to have a little bubbly ASAP! Brunch is the best ever! Cute outfit and those invitations are beyond adorable. what font did you use for the "celebrate spring"? I love it!!! xo!